Award winning Spire Condominium. Designed by Peter Clewes of Architect Alliance. Developed by Context Developments. City of Toronto – Urban Design Awards, “Award of Excellence, 2009”, Graded “A” by Christopher Hume of Toronto Star. The St James model. 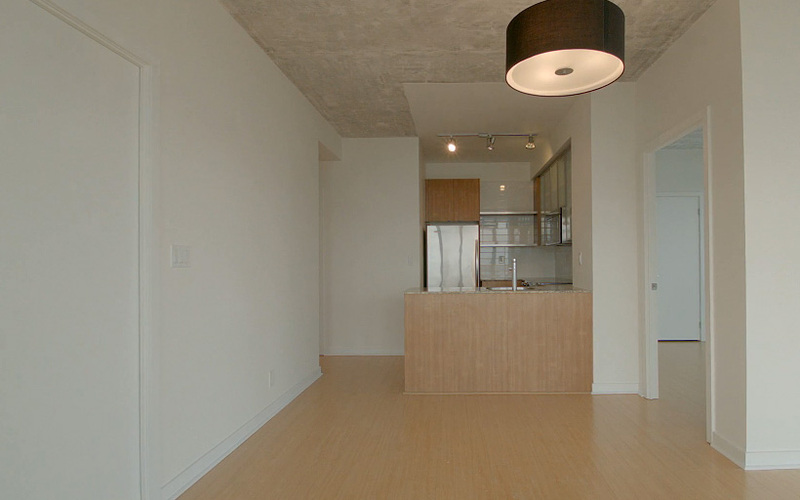 Approximately 873 sf + 404 sf wraparound terrace. 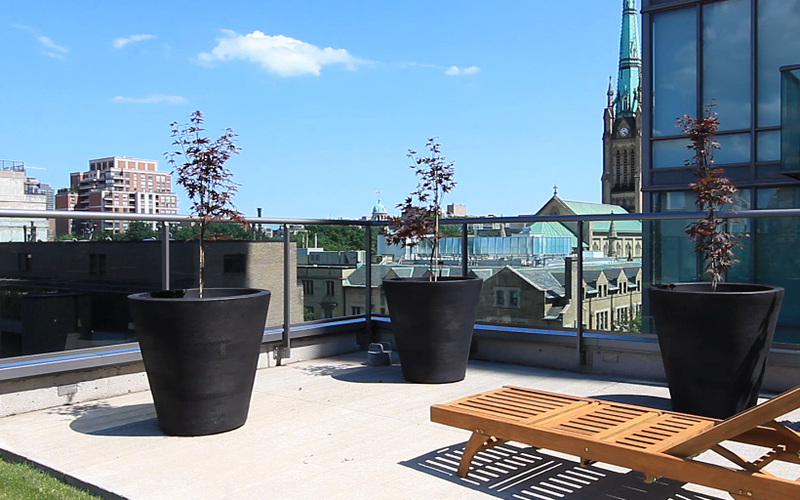 Featuring 2 bedroom split plan, 2 baths, southeast corner overlooking St. James Cathedral, park + St. Lawrence Market. 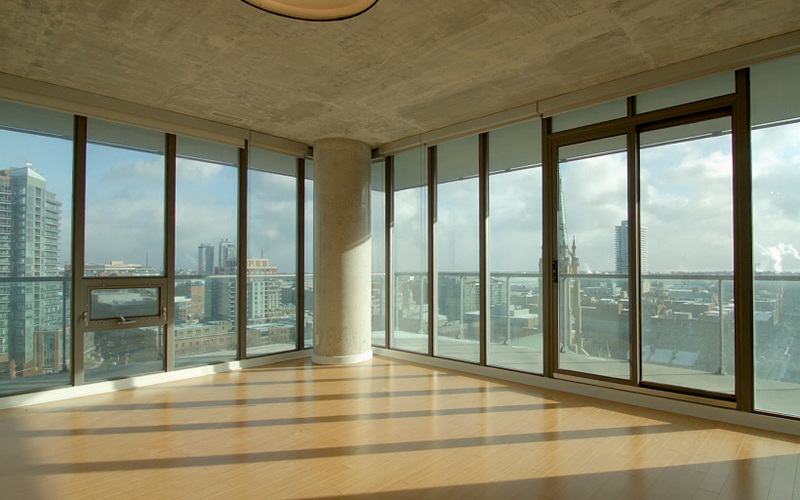 Laminate floors throughout, granite + marble counters, well appointed gym, rooftop terrace, BBQ area and 24 hr security. Walk to St Lawrence Market, restaurants, lounges and shopping. Yonge Street, subway, Financial District and the Eaton Centre. 1 parking & 1 locker.